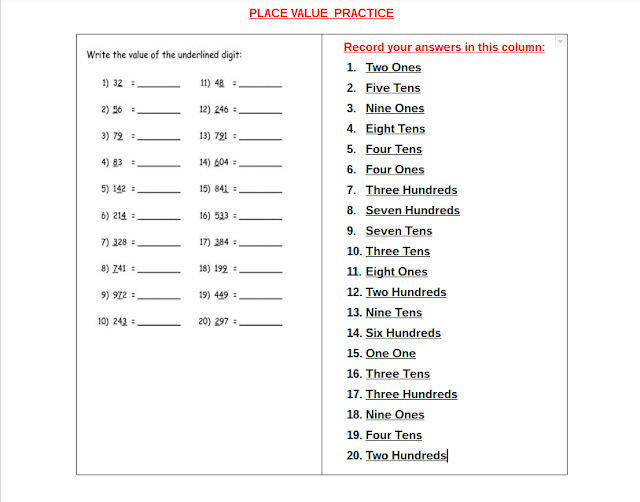 We are learning to: Use strategies to show the steps I used to solve maths problems using place value. I did today in maths to help me learn more about my digits. I found this very easy to complete due to me already knowing my digits. Take a look to find out more !